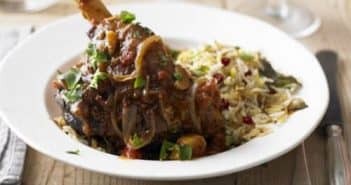 You are at:Home»Recipes»Healthy Recipes»Slow Cooker Recipes»Category: "Recipes for 2"
Simple, tasty and healthy recipes to prepare for your and your lover, your friend, your husband, wife, daughter and enjoy a lovely meal. 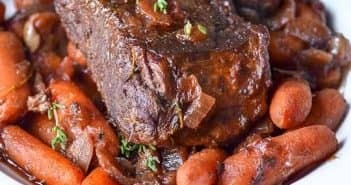 Meals with real foods, cooked slowly using a slow cooker. Get all the nutrients and food flavours using a crock-pot to prepare your meals. Cheap pork cuts are the best for slow cooking. 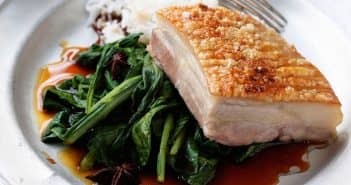 Enjoy this pork belly delicious recipe. A tender beef pot roast prepared on your slow cooker is always a nice meal. Give it a try ! You only need 15 minutes to prepare it.